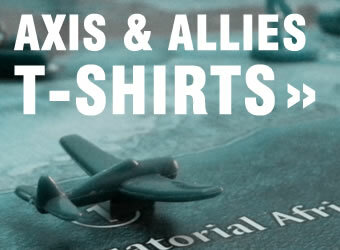 You’ve drawn the powerful USA in your Axis & Allies Global 1940 game. What things should you be aware of before you get playing? I’ve compiled some things below. Got more? Please comment at the bottom of this post! Minor industrial complexes in Eastern United States, Central United States and Western United States are upgraded to major complexes (at no cost) when the US enters the war. When not at war, they could have been upgraded under regular rules. 5 IPCs if there is at least 1 United States land unit in the territory France. Do you have anything else to add? Hit me up with a comment below.